In the aftermath of the Avengers' Civil War, Scott Lang, the incredible Ant-Man, is grappling with the consequences of his choices - as a Super Hero, a father, and a friend. 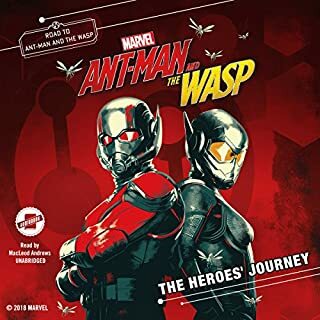 While he struggles to rebalance his life (and gets used to living under house arrest), Hope Van Dyne and Dr. Hank Pym have been forced into hiding, and Hope has taken up her own superhero mantle: the Wasp. 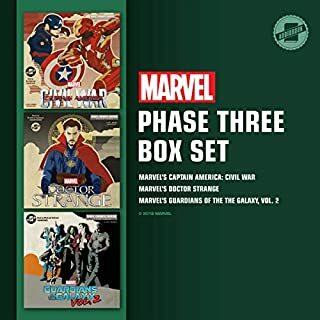 With Hope and Hank on the run, and Scott stuck in place, the incredible Pym Particle technology might be the only key to getting all their lives back on track and solving the mysteries of the Quantum Realm. 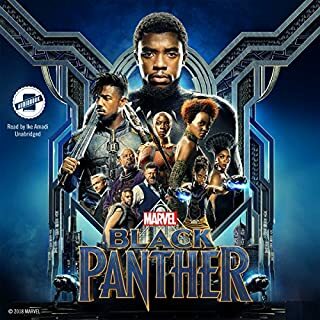 T'Challa, as the Black Panther and warrior king of Wakanda, must team up with elite members of the Dora Milaje - Wakanda's special forces - and CIA agent Everett K. Ross to defend his kingdom in this epic junior novel based on the film Marvel's Black Panther. Astonishing Adventures! : 3 Books in 1! What's better than one superhero story? Three superhero stories! 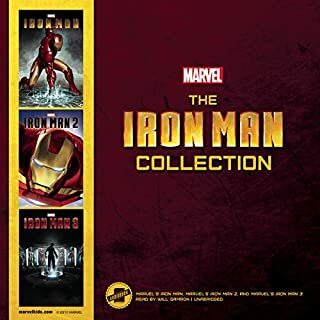 This Mighty Marvel chapter audiobook features three astonishing adventures with your favorite heroes: Captain America, Spider-Man, and Iron Man. The amazing Spider-Man launches into his most harrowing adventure as a trip to Florida turns into a deadly race to prevent disaster! The Lizard is wreaking havoc throughout the Everglades, as he seeks a cure for his dual identity as the reptilian villain and the human scientist Dr. Curt Connors -- the result of an experiment gone horribly wrong. Awesome stories that pack a punch! Three adventures starring Falcon, Star-Lord, and Ant-Man. Peter Parker is coming off the greatest experience of his life - helping Tony Stark, aka Iron Man, during the Avengers' Civil War as the webslinging Spider-Man. He thinks he's ready to join the Avengers full-time, but balancing his responsibilities at school and at home with learning how to be a superhero is proving to be a little tougher than he thought. 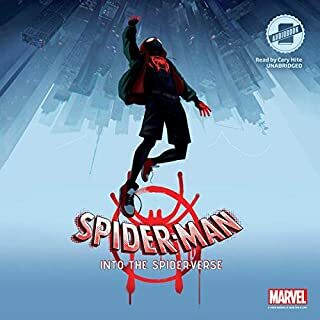 When a mysterious criminal introduces dangerous new tech to his neighborhood, Peter dons his brand-new high-tech Spider-Man suit and prepares to take on a threat unlike anything he's ever seen. 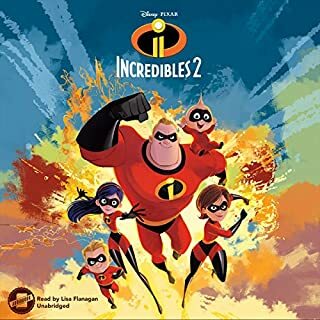 ©2017 Disney Press (P)2017 Disney Press and Blackstone Audio, Inc. Very disappointing that it's not the whole story from the movie. Save your money and holdiff. I love the novelization of the movie. 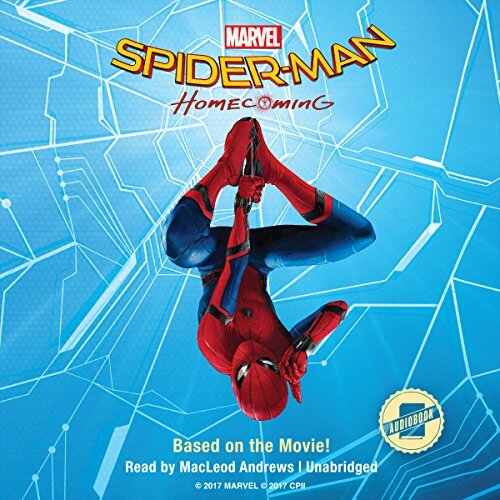 I even like the narrator's take on Spider-Man's voice.....my only problem with this is that it's only the first half of the story ! Come on man ! It just ends. They leave out about half the story and don't resolve anything with the main antagonist, they never even get to the part about homecoming. Left totally open ended, don't waste your money or credits just buy the movie instead and get actual resolution to the storyline.